Date: Aug 12 2018, 12 p.m. - 3 p.m. The Smokehaus is quietly nestled back in the woods overlooking Lake Taal. 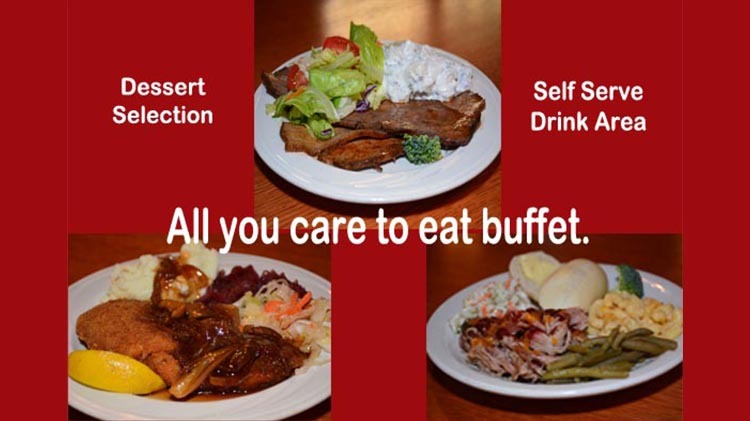 Enjoy the all-you-choose-to-eat Smokehaus Buffet (in-house only) which includes our Smokehaus smoked meats, award- winning schnitzel, a variety of your favorite home-style entrees and side items, a full soup and salad bar plus dessert selections. Visit the Smokehaus webpage for information about our Tuesday - Friday lunch buffet and our catering options.